Will Smith Attempts Stand-Up Comedy With Help From Dave Chappelle On the latest episode of 'Will Smith's Bucket List,' the Oscar nominee admits that doing a stand-up routine is his biggest fear. 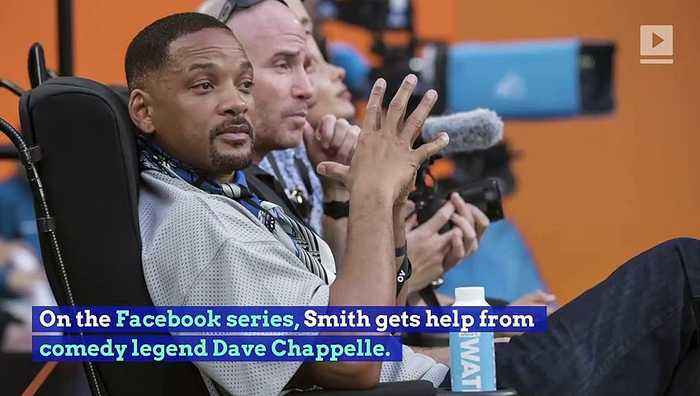 Will Smith, via Facebook On the Facebook series, Smith gets help from comedy legend Dave Chappelle. In addition to having confidence, Chappelle advises Smith to "always be interesting." 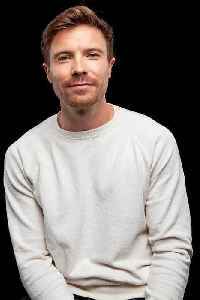 The 'Aladdin' star then goes on to open for Chappelle at a comedy show. Smith ends up getting through the routine pretty well, sharing jokes about his dad. Although things get a bit awkward when Smith makes fun of wife, Jada Pinkett, before realizing she's in the crowd.